O For Tuna Orff: In the Hall of the Mountain King - Manipulates and More! In the Hall of the Mountain King - Manipulates and More! I love social media - especially facebook. I will be starting a facebook page for ofortunaorff in the very near future and will let you know when that is "up and running". I would like to post facebook live videos there that are easily accessible as well as other goodies! 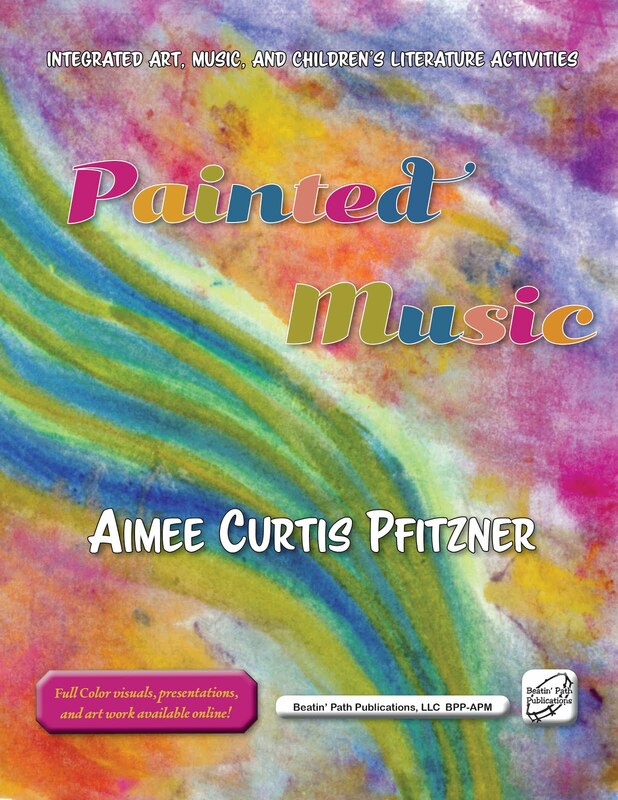 I was recently on one of the music teachers facebook groups and ran across this fabulous lesson idea from M. Allred. (used with permission). 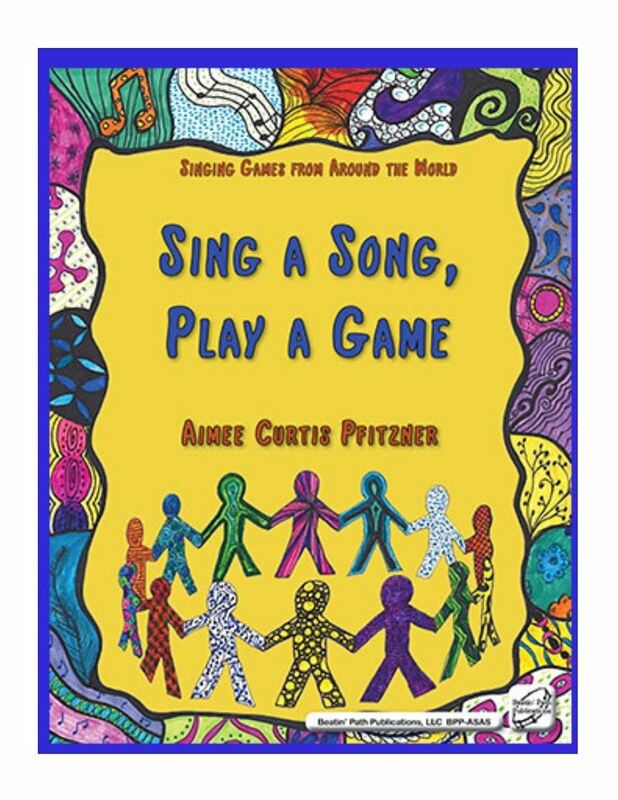 This is a great follow up to a lesson or activity to "In the Hall of the Mountain King" and a great lesson on tempo. Also, the recurring rhythm of the piece is titi titi titi ta, titi ta, titi ta, titit titi titi titi titi titi ta rest. Great to display or have students create using those fun erasers available at Target Dollar Spots - and they are perfect for quarter note composing - bat, cat, skull, etc. and for eighth notes - pumpkin, candy, etc. 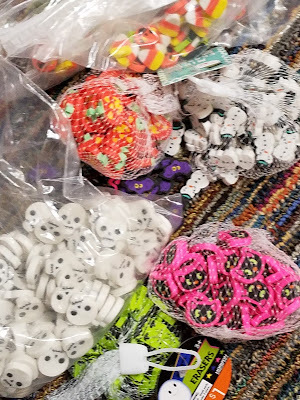 or for your older students - sixteenths and eighths combinations- candy corn, skeleton, creepy cat, Frankenstein, purple bat, jack o'-lantern, etc. 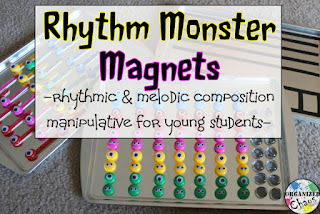 Or you can use these awesome monster rhythm magnets - I made these a while ago and love them. Apparently I needed stronger glue though as my eyeballs pop off- funny to find little eyeballs all over the floor after a few classes use them! :) A fabulous idea from my friend Elizabeth at Organized Chaos. I also love to use a book - the one I love must be out of print - it is on amazon now for $50.00!! There is another, though - look here on amazon. In the Hall of the Mountain King.. Part 2!